Snow was referring to an article published Thursday, which revealed that a purported witness who Avenatti told NBC would back Swetnick’s allegations of sexual misconduct against Kavanaugh actually contradicted Swetnick. 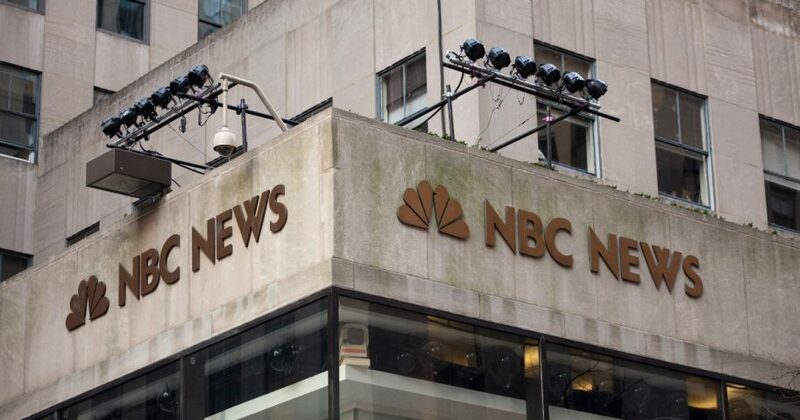 Do you think it was wrong of NBC to hold onto this story? “During the years 1981-82, I witnessed firsthand Brett Kavanaugh, together with others, ‘spike’ the ‘punch’ at house parties I attended with Quaaludes and/or grain alcohol. I understood this was being done for the purpose of making girls more likely to engage in sexual acts and less likely to say ‘No,’” reads the declaration, which Avenatti released on Twitter and submitted to the Senate Judiciary Committee.